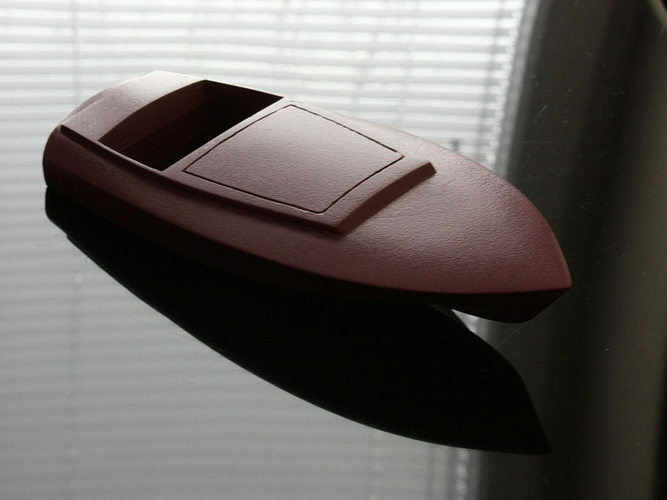 This is printable model of classic Glen-L Gentry gentleman's runabout. It's divided in two pieces to be glued together. I recommend not to use bottom shell. I printed your boat on the 101 hero printer https://www.youtube.com/watch?v=qy5U7vUJ1yY&feature=youtu.be not bad!